Blockchain and Digital Currency Markets are Highly Technical and Complex. Your Success Doesn't Have to Be. Companies of Value – for the Internet of Value. Combining deep and expanding knowledge of the most disruptive technology since The Internet, and teaming with the initial wave of market leaders. Sparkchain™ offers strategic communications and marketing support for the entire global blockchain. After working with several hundred internet leaders since 1999, Sparkchain™ has assembled a world class team to accelerate the launch of the next disruptive era of the internet. We’re driven to partner with like-minded innovators, those who are creating the next era of the internet - an era of transparency, efficiency and trust. 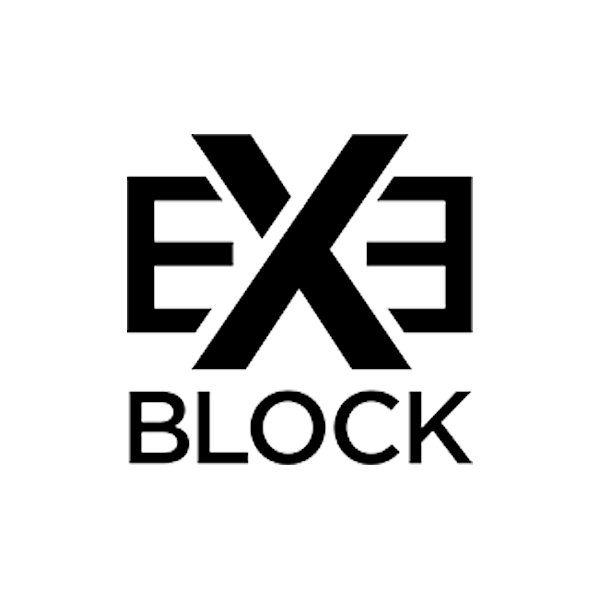 First and only blockchain-based digital asset designed to reshape the way consumers invest and grow capital. A pioneer and the premier venture capital firm investing in blockchain enabled technology. 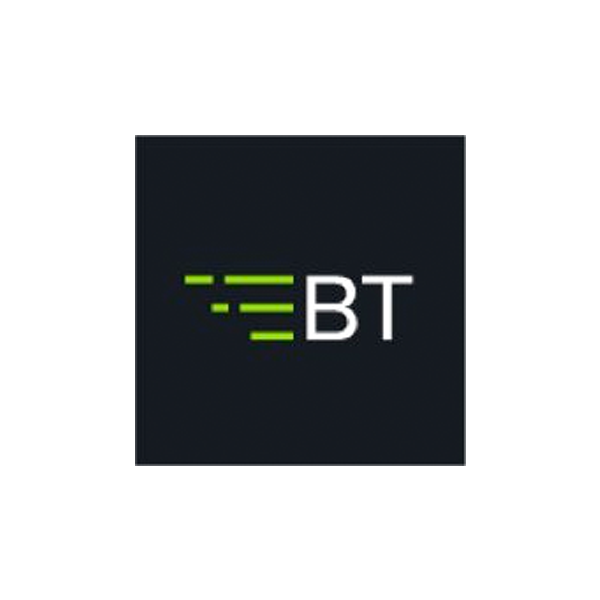 The only technology-first investment bank focused exclusively on the emerging cryptocurrency and token-based capital markets. A platform to bridge cryptocurrencies and consumer apps. Secure identity verification and protection platform built on blockchain. World’s fastest Ethereum blockchain casino platform. A blockchain based public decentralized cloud computing resource. A crypto based social trading platform. 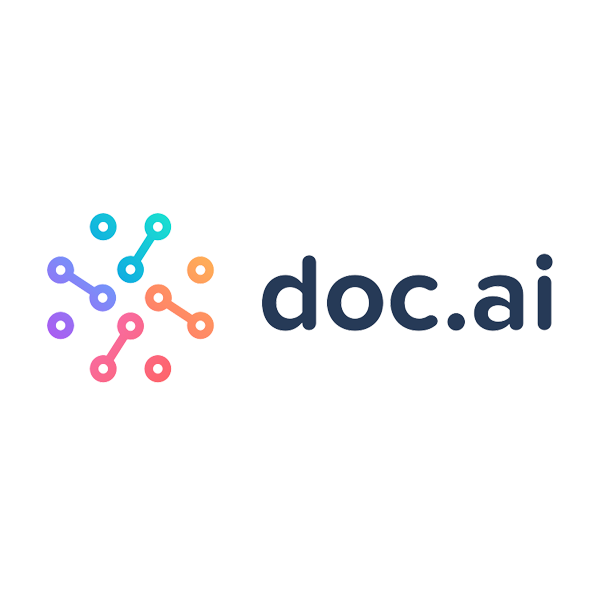 A medical dialog systems and conversational artificial intelligence platform for on-demand, quantified biology. 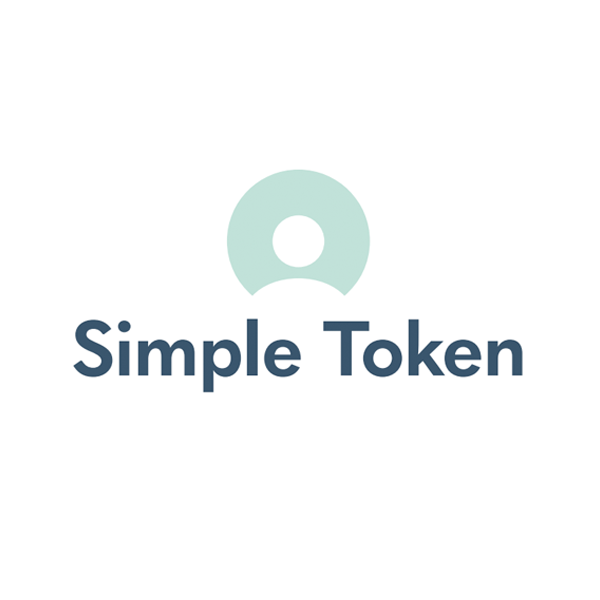 A full-service investment bank for the digital token capital markets that delivers advisory, capital markets, technology and asset management services. 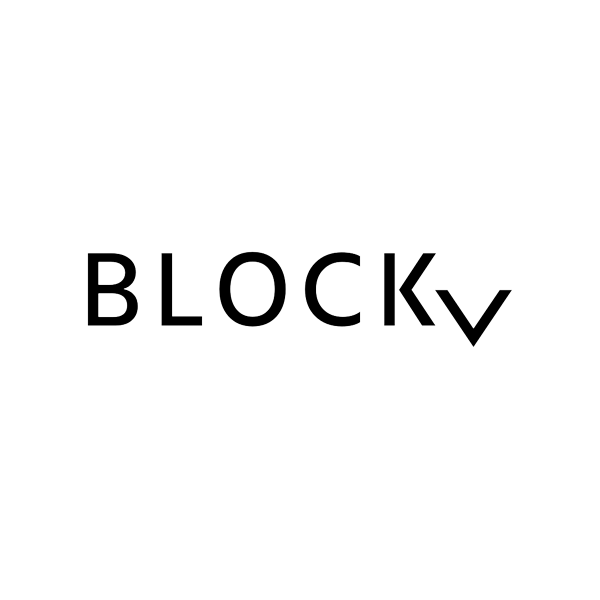 The shared protocol for the blockchain developer stack, represents the interface moment in the maturation of the blockchain sector. 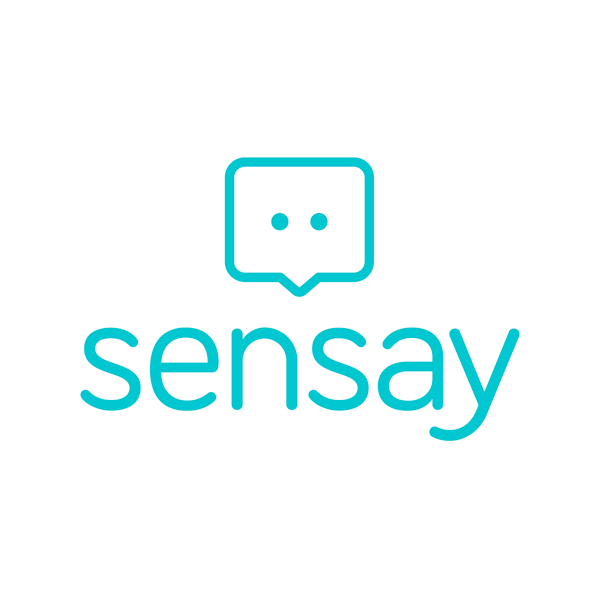 Sensay matches people who need advice to a human who can help, across any messenger. The world's first peer-to-peer betting platform built entirely on top of a live blockchain. 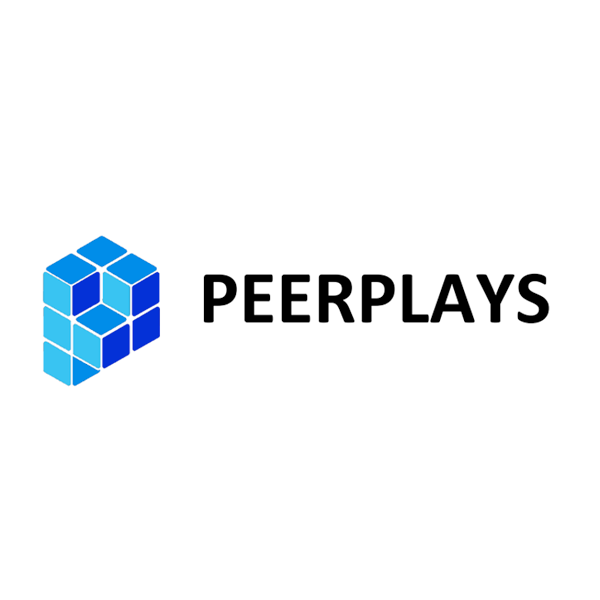 The first public Canadian “Pure Play” blockchain company and has uniquely positioned itself to capitalize on emerging opportunities in the blockchain sector. A web-based merchant of digital goods for online gaming that accepts cryptocurrency for payment. 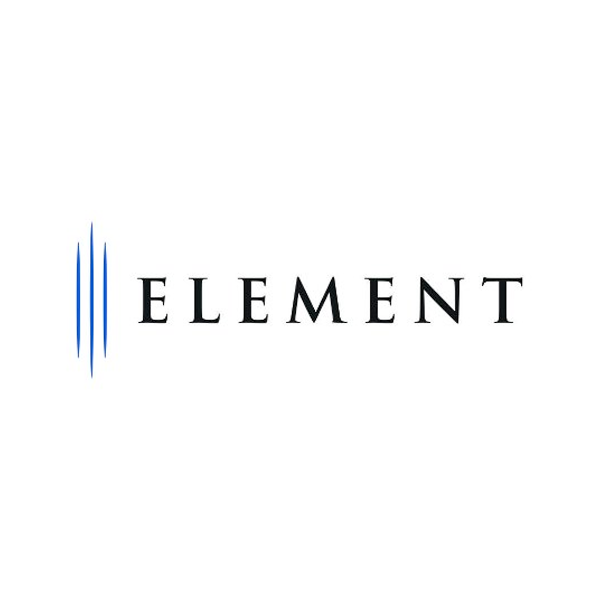 A leading cryptocurrency investment firm, bringing professional trading and portfolio management to an emerging digital asset class. We understand the urgency, pace and impact of this emerging market. If you’re committed to building a business of lasting value and need a partner, you’ve come to the right place. Please complete this form and we’ll respond as quickly as we can.